1955 The first microwave oven for home use was introduced by the Tappan Stove Company. It cost about $1,300. 1962 Chad Smith of the music group ‘Red Hot Chili Peppers’ was born. 1975 On the ‘Mary Tyler Moore Show,’ Chuckles the Clown is killed by an Elephant while he is dressed in a peanut suit. 2001 It was reported that the remains of a crocodile that lived 110 million years ago was found in Niger. It could grow up to 40 feet long and weigh more than 8 tons! 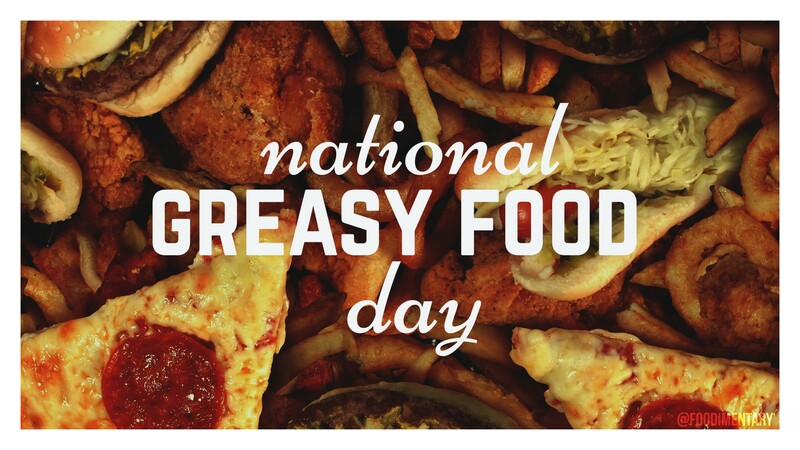 October 25th is National Greasy Food Day! 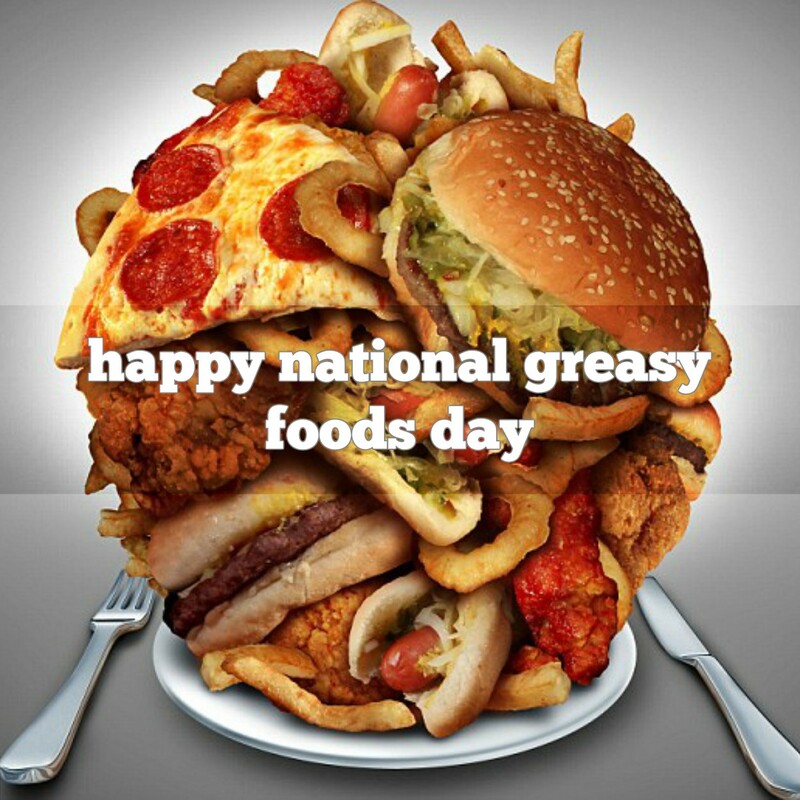 October 25th is National Greasy Foods Day!